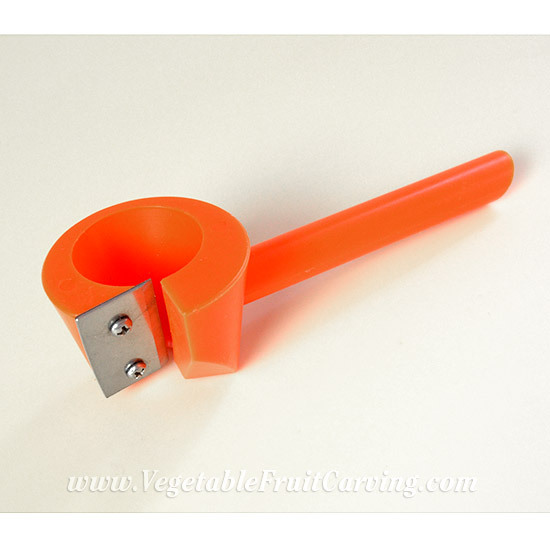 View cart “Carrot Curler” has been added to your cart. The wavy peeler is perfect for making pretty garnishes fast. 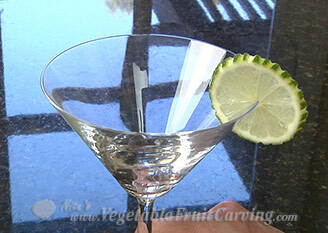 Scroll down to see video and examples of beautiful garnishes that you can make with the wavy peeler. 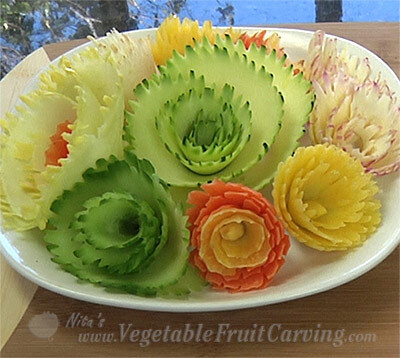 This wavy peeler is great for making super fast and easy fruit and vegetable flower garnishes and decorated slices for fruit and vegetable trays. 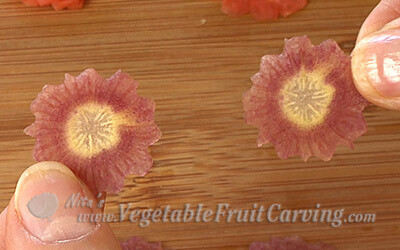 These pretty purple carrot flowers were made using the wavy peeler. See the video on this page for a quick demo. 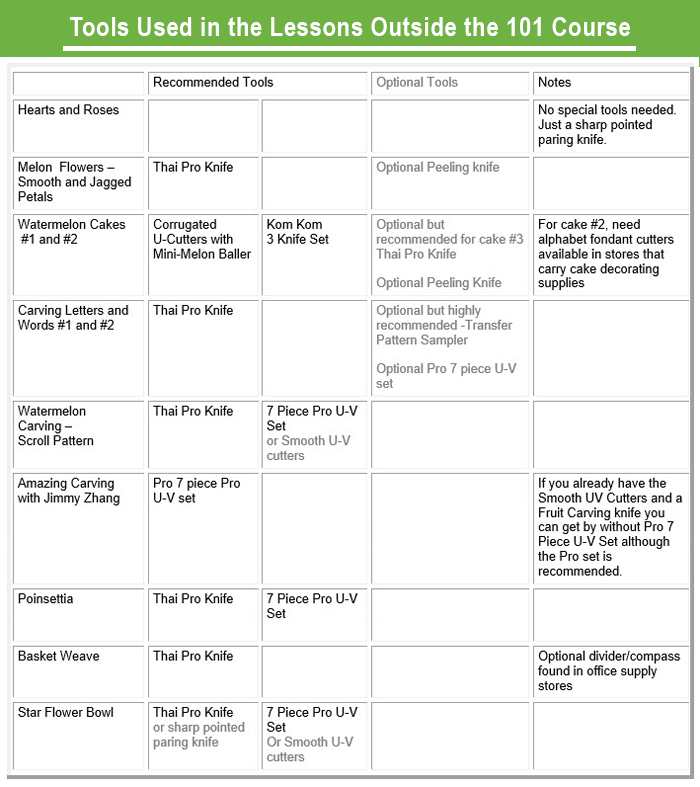 See how to make 13 flowers in 21 seconds using the wavy peeler. 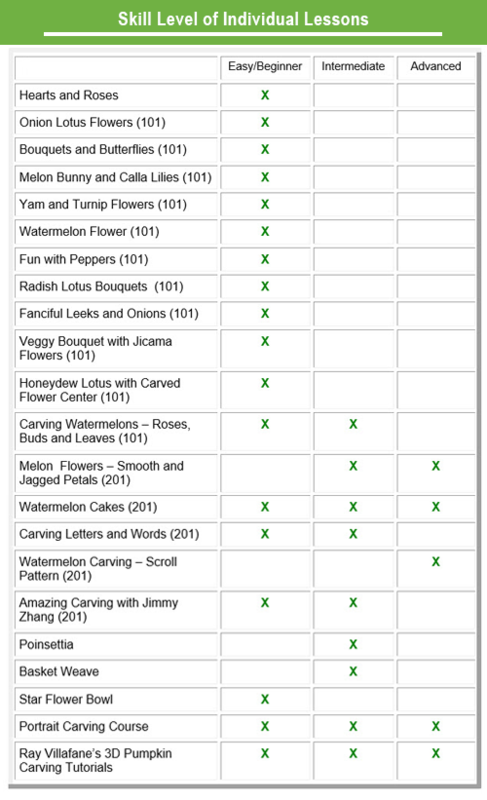 The handy tool is also great for using with the Carrot Curler and the Large Vegetable Curler (coming soon)for making jagged edges flowers from many types of vegetables. 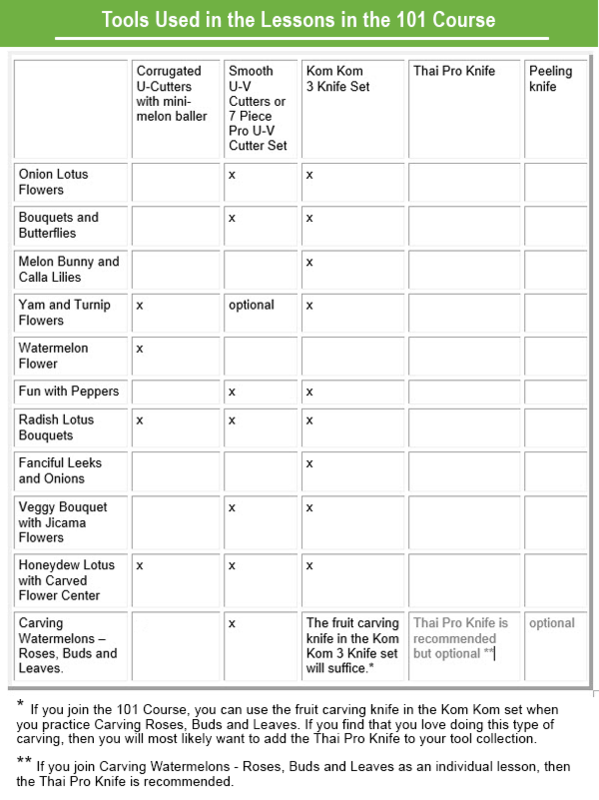 It works well with zucchini, yellow squash, cucumbers, parsnips, and carrots. 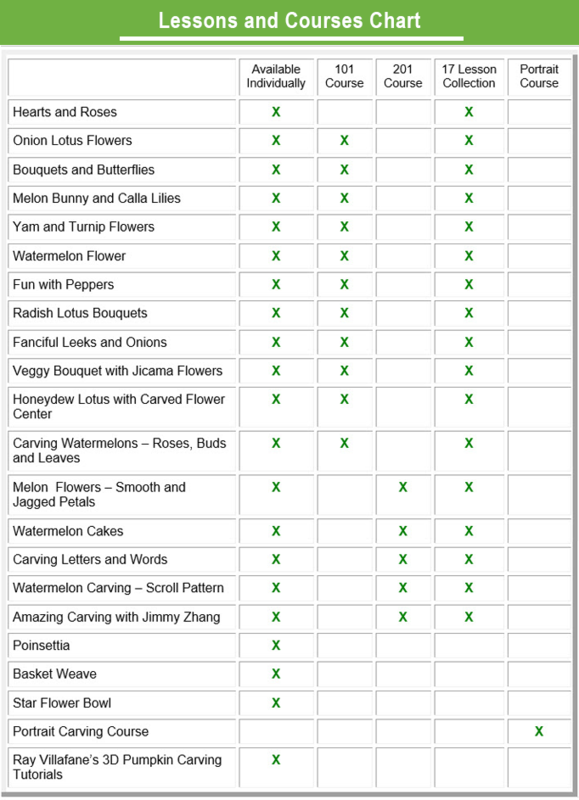 These vegetable flowers were made using the Peeler first and then the Carrot Curler or the Vegetable Curler. 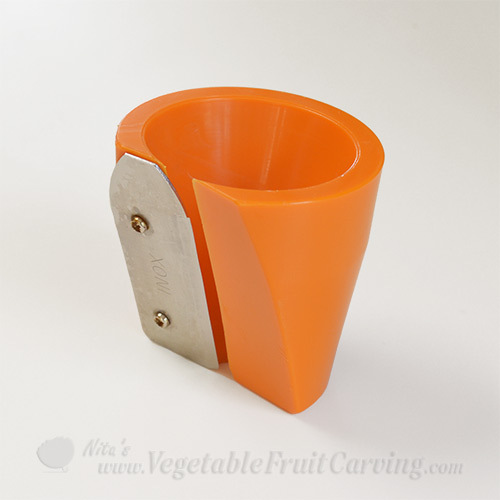 The wavy peeler makes it fast the easy to make fancy looking fruit and vegetable trays. 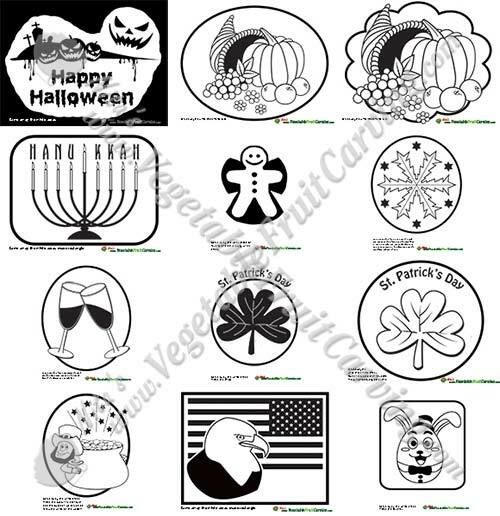 With this tool you can decorate the skin of cucumbers fast and easy to make a pretty vegetable tray. 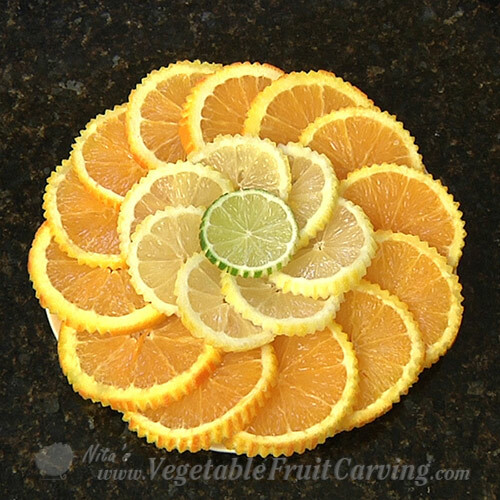 The wavy peeler is the perfect tool when you want to dress up a platter with pretty garnishes, quickly and easily. 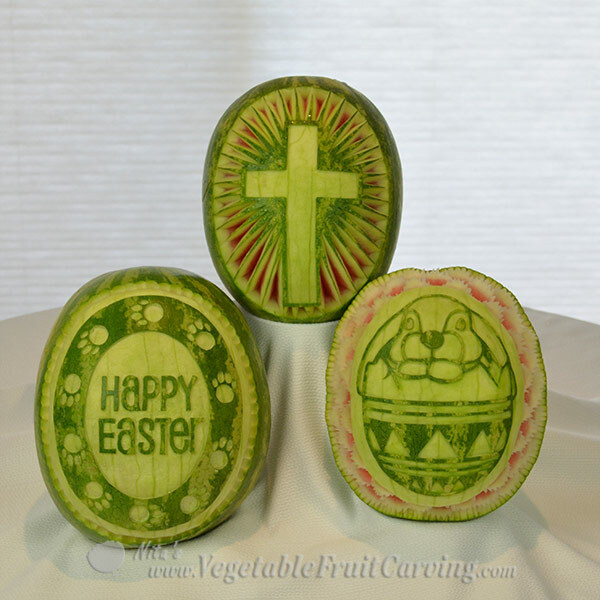 You can also use it to decorate citrus fruit to garnish the rims of drinks. 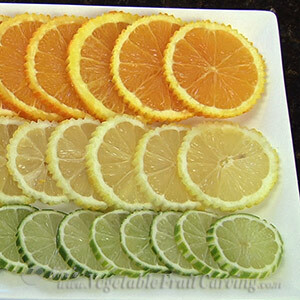 And citrus wedges, decorated with the wavy peeler and added to a pitcher of iced water, look and taste great. 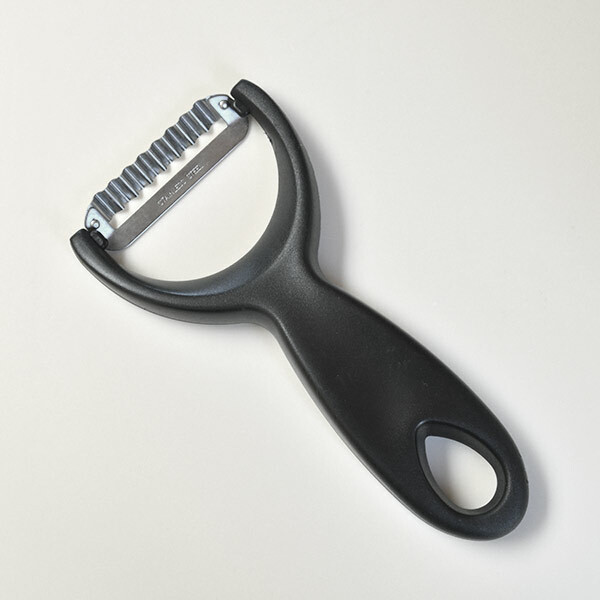 Get your wavy peeler now and have fun hearing ooohs and aaahhs from your guests. 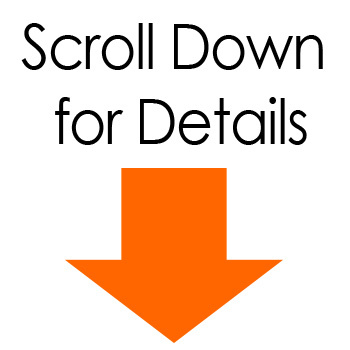 Just click the add to cart button above. 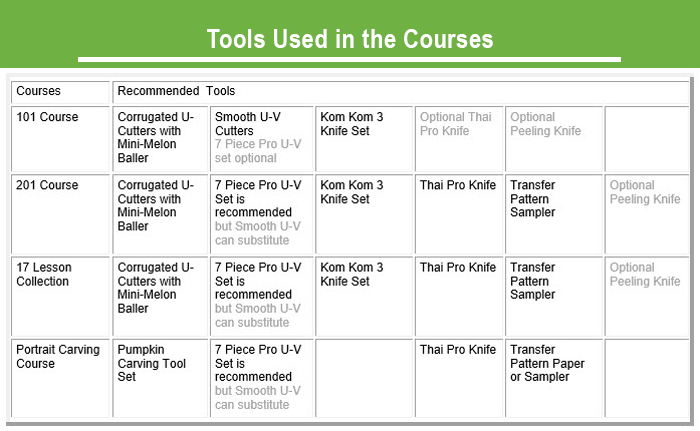 Be the first to review “Wavy Peeler” Click here to cancel reply.